Hi there! This post has been a long time coming. 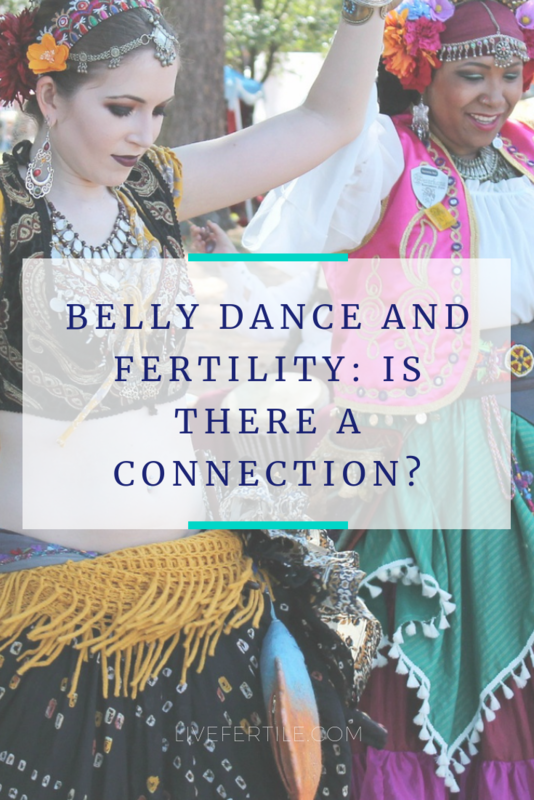 And I couldn’t be happier to be sharing Rachel Kay Brookmire’s (Belly Dancer and all around amazing human) thoughts on belly dance for fertility. I was fortunate enough to meet Rachel while I was living in the DC area. She teaches the most body affirming and fun belly dance classes. So if you’re in the DC area, sign up for a class with her. Not only will you move your hips (hello blood flow to the pelvis and reproductive organs,) but you’ll also meet some of the kindest, most warm and welcoming, and interesting women ever. Do it now, thank me later. Alright, let’s dive into Rachel’s answers! Thanks so much for sharing your knowledge with us, Rachel. How long have you been dancing? I've been dancing all my life and belly dancing for nearly 20 years. Wow, 20 years! What are some of the benefits of belly dance? The benefits of belly dance are the same as those from most dance practices (gracefulness, coordination and physical fitness) but belly dance offers an increased focus on core strength, pelvic awareness, and sensuality. I’ve personally experienced the body image benefits of dance. Can you tell use how belly dance affects body image? Belly dance communities can foster deep connections and friendships amongst dancers as often there is a vulnerability in expressing ourselves in new ways. The shared experience of performing and learning new ways of moving can create lasting bonds. Belly dance can be a strong and positive catalyst for social experiences amongst women, especially if the studio fosters a culture of acceptance, positivity and unconditional friendliness toward our bodies and fellow dancers. Through increased physical activity and friendships comes tremendous emotional benefit. There is a special additional emotional benefit from enjoying our bodies and femininity. Belly dance can be incredibly helpful for creating a gentle and loving relationship with our bodies through a repertoire of soft, nuanced movements which help us to listen to how our body wants to move. Such movements require a heightened sensitivity in how we relate to our bodies for fluid execution. With greater awareness of how we're thinking about our bodies comes a tremendous opportunity for improving body image. Because belly dance is such an enjoyable way to move and looks beautiful on all body types, it's an easy pathway for building positive feelings and thoughts about our bodies. In what ways do you believe belly dance can positively affect fertility or support a woman experiencing infertility? I haven't researched the relationship between belly dance and fertility, though I imagine that because belly dance makes women feel more beautiful and sensual, it would also increase participation in the acts that lead to procreation 😀. Additionally, the movements can increase blood flow to the pelvis and help to gently increase movement range and release myofascial restrictions in our bodies. And, greater body awareness could help women better attune to what their bodies need in preparation conception and childbirth. Because belly dance is gentle, enjoyable exercise, it can also help to relieve stress when trying to conceive. Overall, belly dance is wonderful way for women (and men!) to enjoy femininity and sensual expression, so it seems it would be a great support for fertility. Not in the DC area? No worries! Sahara Dance now has online classes you can do right in the comfort of your home. Click here to learn more and get shimmying.